The drama went a little too far during the Season 7 reunion of Vanderpump Rules. 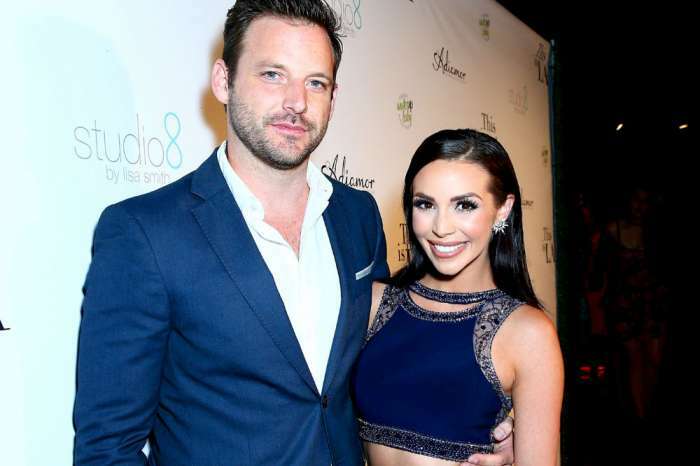 Several cast members have said the reunion was the craziest they’ve ever seen, and Scheana Marie revealed that Billie Lee assaulted one of her co-stars at the height of the drama. According to Us Magazine, Jax Taylor claimed that the reunion was the worst he has filmed over the years and that he has never seen things get so far out of hand. Kristen Doute also revealed that the drama was the “most intense” thing she has ever witnessed, though they all admitted that their friendships remains intact. Marie later tried to clarify her comments and assured fans that the cast is not divided over what happened. 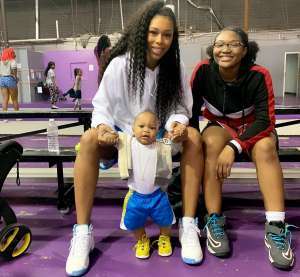 She also confessed that she always thinks the reunions are hard and that she usually cries at some point. She also said that the reunion was not as difficult as her divorce from Mike Shay a few years ago, which is saying something. Doute, meanwhile, revealed that Bravo host Andy Cohen had to shout a lot during the reunion and had to intervene throughout the evening. It is unclear why things go so much out of hand during the reunion, but there is a strong chance Lee butted heads with Lala Kent, with whom she has been feuding all season long. Why their argument got physical, however, is another matter entirely. Lee, unfortunately, has not commented about what went down during the Season 7 reunion. It also sounds like her physical altercation with another cast member was not as crazy as Scheana Marie made it sound, though fans will ultimately have to tune in to find out. Either way, we are definitely in for a wild ride this reunion. 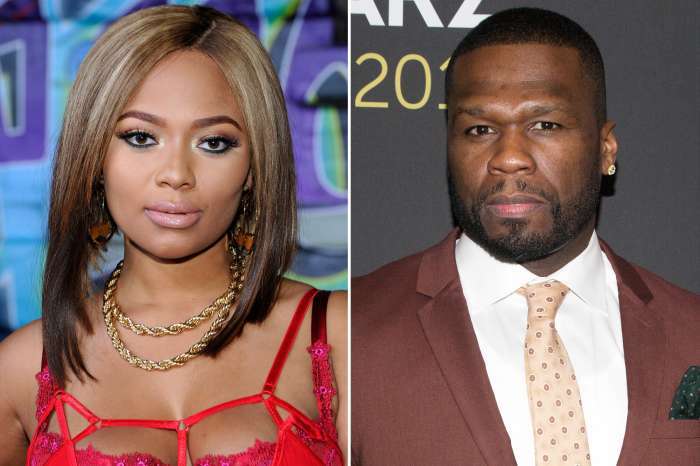 50 Cent - Inside His Revenge Plan Against Teairra Mari!